nailartexpress.com – Wear your heart on your nails. My name is Ying, and I’m a professional nail artist and certified nail technician. 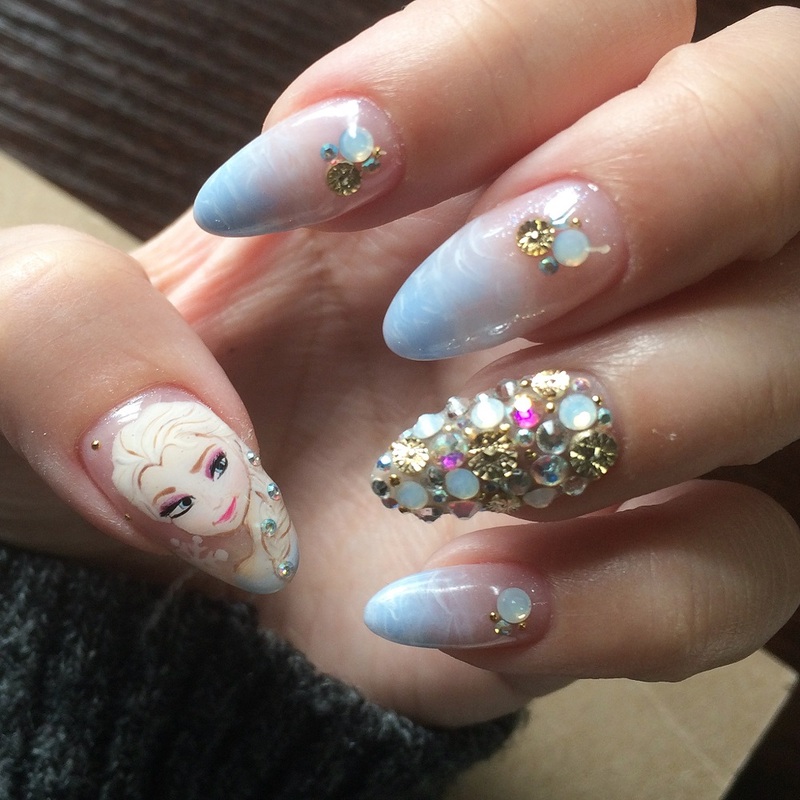 I’m based in Singapore at The Nail Artelier, but when work beckons, I’m also sometimes in the USA or Japan. The story of my nail art journey! My blog posts are 80% nail art, 5% food, 5% beauty, 5% travel and 5% reflection. Or something like that.